At first glance it does not seem possible that a manufactured product could be environmentally beneficial. Recent studies from the USA suggest that artificial turf could be enviromentally neutral within 5 / 7 years based on water consumption alone. Add to that the fact that once laid no pesticies are needed , no fuel for mowers and neutrality is achieved even quicker. 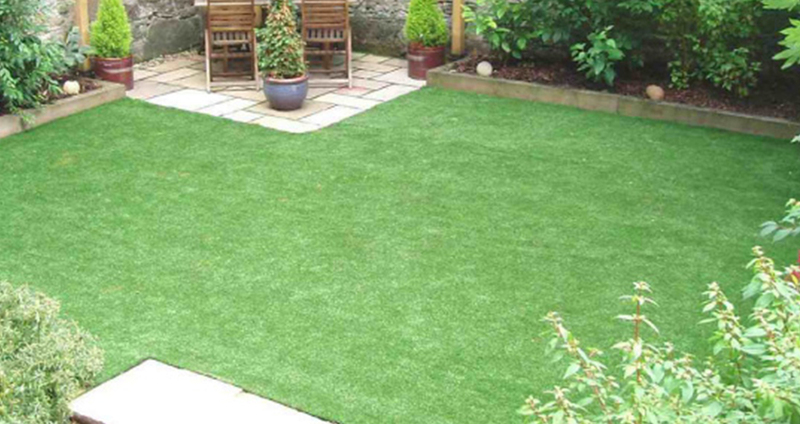 At Lifestyle lawns we are even investigating ways of recycling used turf and offcuts. So although its not a natural product artificial lawns do benefit the environment, which is something we should all be aware of and support.